If you have never read Tara Mohr’s 10 Rules for Brilliant Women before you read any further – please go do that. No need to thank me – but you can thank her if you like as they are truly impactful and inspirational right? Right! 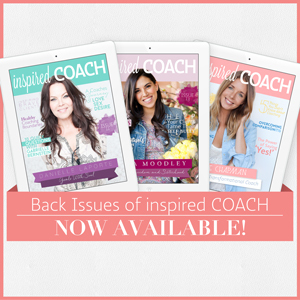 And so it’s a given that having Tara Mohr on a cover of inspired COACH Magazine was something that we wanted to make happen. And here she is. 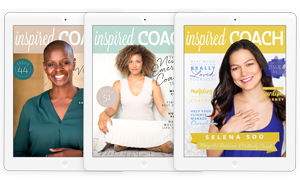 Tara’s journey to becoming a coach, published author and in demand speaker makes for soulful reading that you are bound to find sparking for your own entrepreneurial journey. 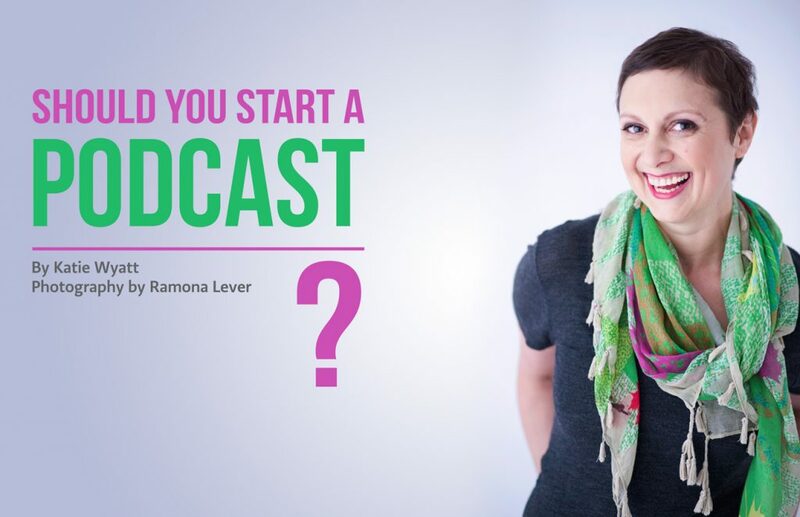 Within we also have articles on the very hot topic right now of podcasting and whether you should start your own? Go on…you know you’ve thought about it! 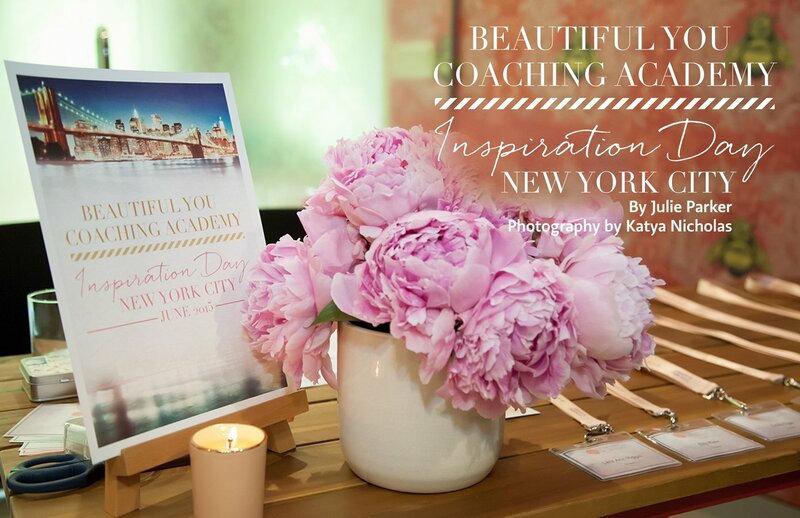 And we also have an inside glimpse of the recent Beautiful You Life Coaching Course Inspiration Day in New York City (we have SOLD OUT all spots for 2015 – please contact us to be put on our wait list or informed of 2016 courses!) 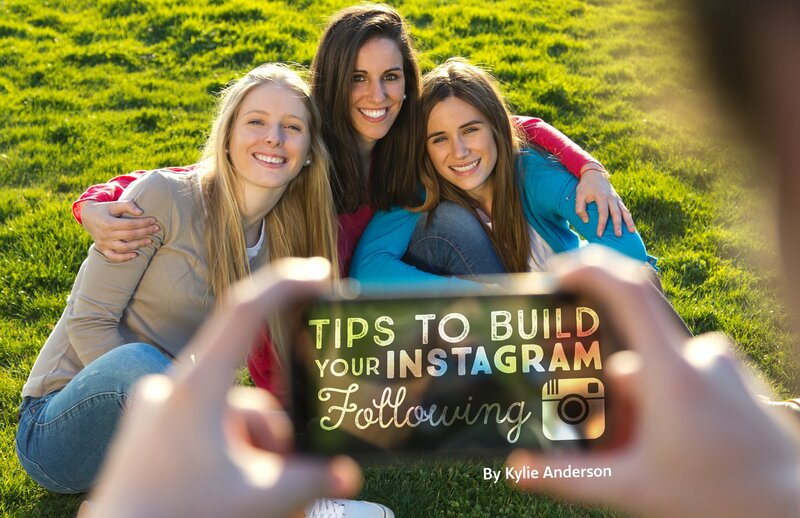 and how to use Instagram to build your business. 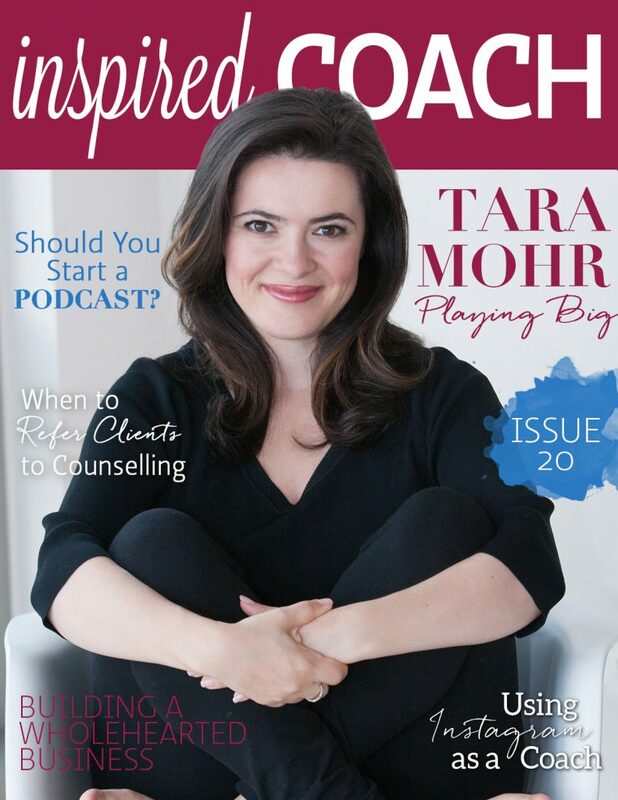 We hope you love this edition with Tara Mohr on our cover and as always, you can subscribe for free to have all this beauty land straight in your inbox. 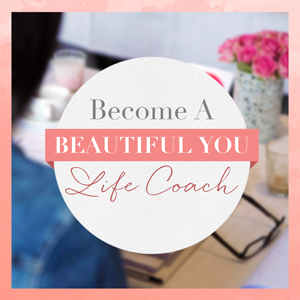 And we would love to hear from you! What was your favourite part of this edition? We so appreciate your comments and feedback and always love to know what our readers are enjoying and want more of.